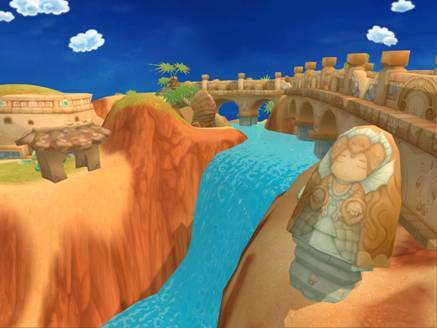 This week Koramgame will be releasing a new update for the ever popular Spirit Tales known for its fun game play and seemingly limitless character customization possibilities. The update includes an increase in level cap from 60-65 available to all players as well as the grand opening of three new lands discovered through the hard work of the tenacious and intrepid Glorious Shield; the Oblivion Isles, the Coral Sea and Eons Trench. Owing to the unique ore that forms the Oblivion Isles it has lay hidden in the Sea Kingdom for a millennium. 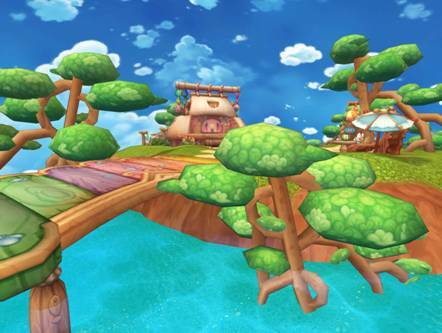 No living mainlander has seen the Isles… until now. The tribes here are completely different to that of the Southern Mainland, namely the Brinescales. Since the Silver Fin Pirates showed up they have distanced themselves. Can Ayumi and the Glorious Shield solve this problem? 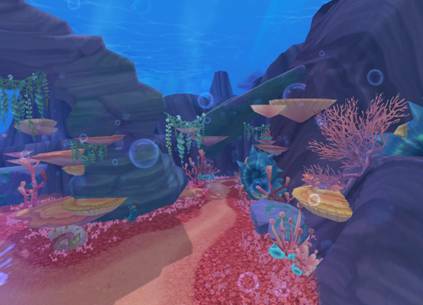 In the process of helping the residents of the Oblivion Isles expel the Silver Fin Pirates the Coral Sea was found. Unfortunately the Sea Kingdom’s King and Queen have gone missing, perhaps been captured, and a rebel army has taken the crown. Can the Glorious Shield find the King and Queen and bring peace back to the Sea Kingdom? Eons Trench is located in a ravine deep down at the bottom of the ocean. Because of this, its ecology and life forms differ massively from the other parts of the Sea Kingdom. Some of the creatures from there have come under the control of the Silver Fin Pirates, joining the rebel army in attacking Sea Dragon City. Glorious Shield, help repel the invaders! In a company blog post, Motiga - developers of Gigantic - announced that there have been layoffs recently.